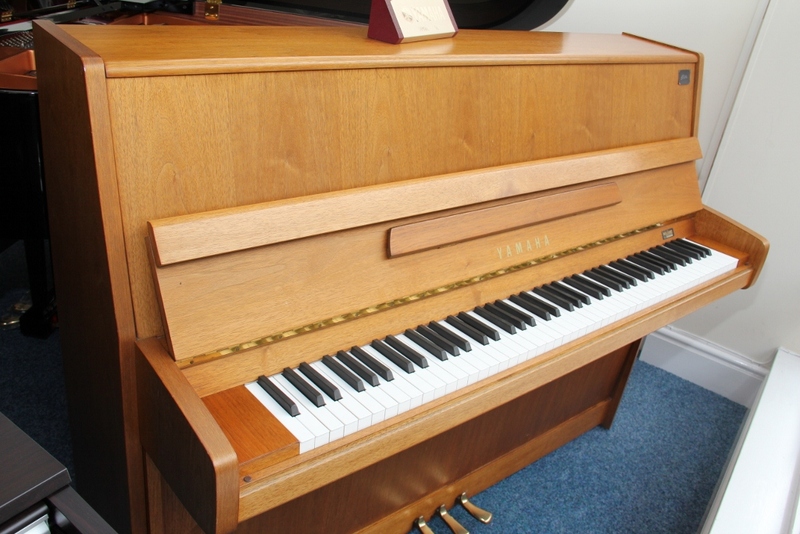 This is a lovely example of an early 90’s Yamaha upright piano, manufactured in the UK. This Yamaha P116 was purchased new in 1993, and has been in the same family since. For the size, it has a tremendous bass, and would be perfect for an accomplished pianist, or even a Church, School or College environment.